Nothing is like seeing my kids minds at work. I love watching them think and getting creative. With the IDO3D 3D Print Shop they can do just that! You can make any 3D object with this portable 3D print shop. This post might also contain affiliate links which may earn us a small percentage to help cover our expenses if you choose to make a purchase. 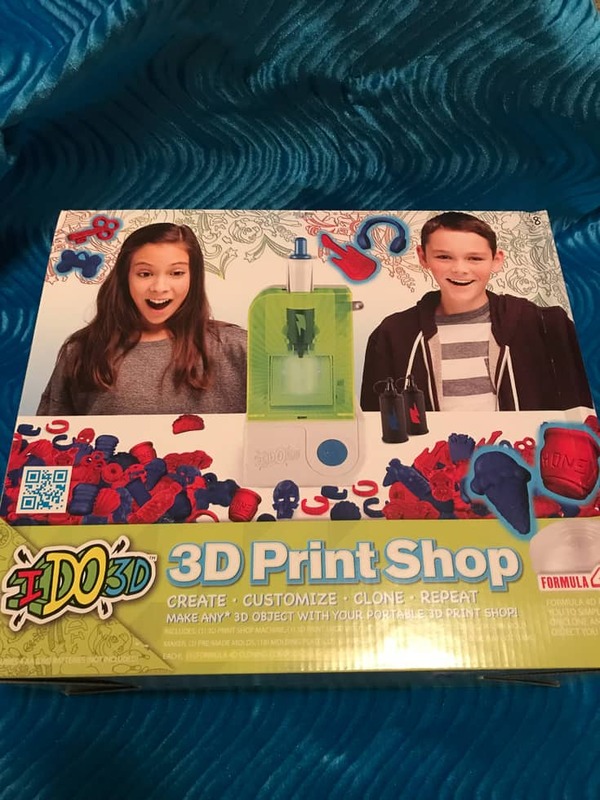 IDO3D 3D Print Shop is a battery-operated tech device that provides a simple-function 3D printing experience for kids. 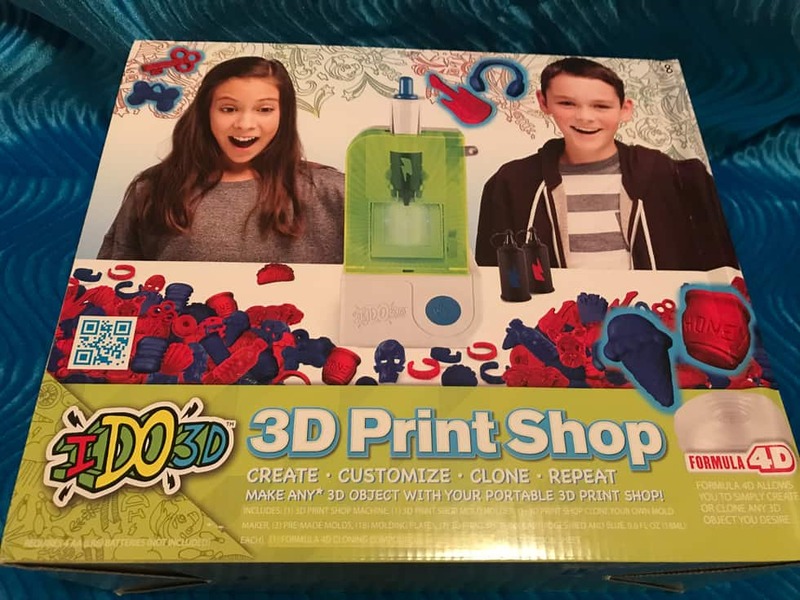 From jewelry to vehicles, collectibles, fashion accessories, figures and more, the IDO3D Print Shop empowers kids to imagine and create any 3D object they desire or to clone those they already own. IDO3D has a design that offers engaging and unforgettable experience for children! I don’t know who loves playing with this more the kids or myself!The best part about this is the girls are learning about how things work and being creative all while having fun! It’s fun and the possibilities is endless. I can’t wait to see what the girls will create next! You can get one for your child at Target for $39.99.